Explore the Tri-City area on a 7-hour sightseeing tour that includes a visit to Gdansk, Sopot, and Gdynia. Discover the beautiful beaches, enchanting old towns from the Middle Ages and a city by the sea, which was made from dreams. 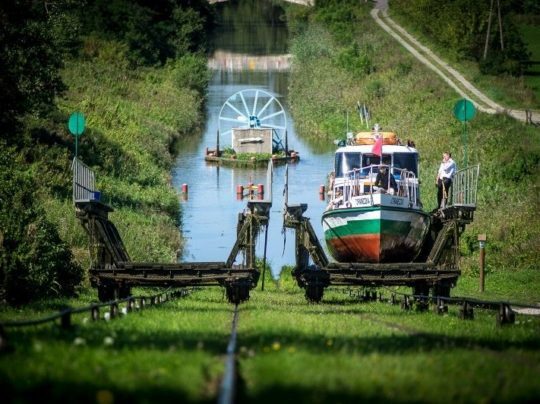 A perfect tour for those with limited time but with a desire to see as much as possible of the Poland’s Tri-City area. 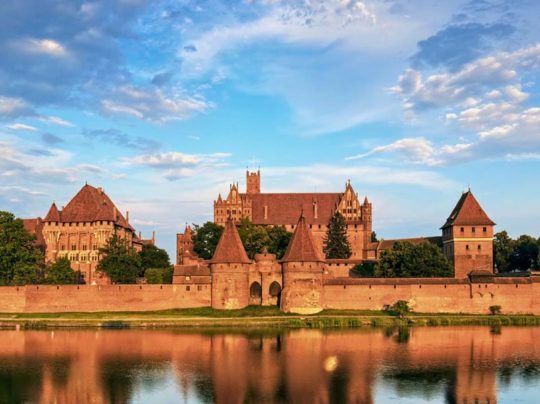 This full-day private sightseeing tour covers Gdansk, Sopot, and Gdynia, where the beautiful architecture has been shaped by its rich history. 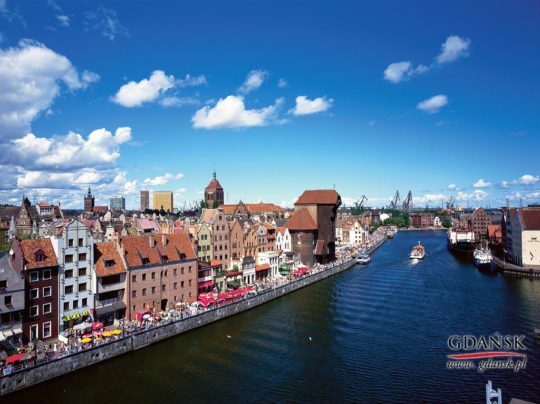 We will show you the center of Gdansk, restored after World War II. The Long Street with beautiful merchant houses, bars and cafés, the Naptune fountain, “amber” Mary’s Street, the Crane, and the Island of Granaries. We will also stop to see the Solidarity Square and the Monument to the Fallen Shipyard Workers – the place where Solidarity movement began. During the tour, you will not miss the most beautiful Polish Amber Football Stadium, which is located off the beaten tourist track. Even better, as we will also show you the “Falowiec”, which is the second longest European residential building, displaying typically communist architecture, it’s 800m long, with about 4000 residents. Then we will go to Gdansk Oliwa to relax in a most beautiful park in the Tri-City area. Close by, we will visit the Oliwa Cathedral to see and hear one of its famous Organ concerts. We then continue to Sopot and wander down the Monte Casino street, perhaps the most famous promenade in Poland. Lined with art nouveau cafés and shops, soak up the cosmopolitan atmosphere and beachfront attractions, including the longest wooden pier in Europe and the beautiful waterfront Spa Park. The final destination in your Tri-City tour is Gdynia, where the battleship “Lightning” and frigate “Gift of Pomerania” are reminders of the rich history of the Polish Navy and the country’s shipbuilding traditions. Pick up from your hotel in Gdansk, Sopot, Gdynia, Please indicate your meeting point.